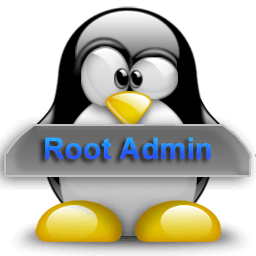 The purpose of this module is to maintain all admin work of the school. It helps school to add and edit the admin work like Exam Details, subject Details, Division Details, Teachers Payroll Details, Leave Details ,student Details ,Create new logins according to school staff. 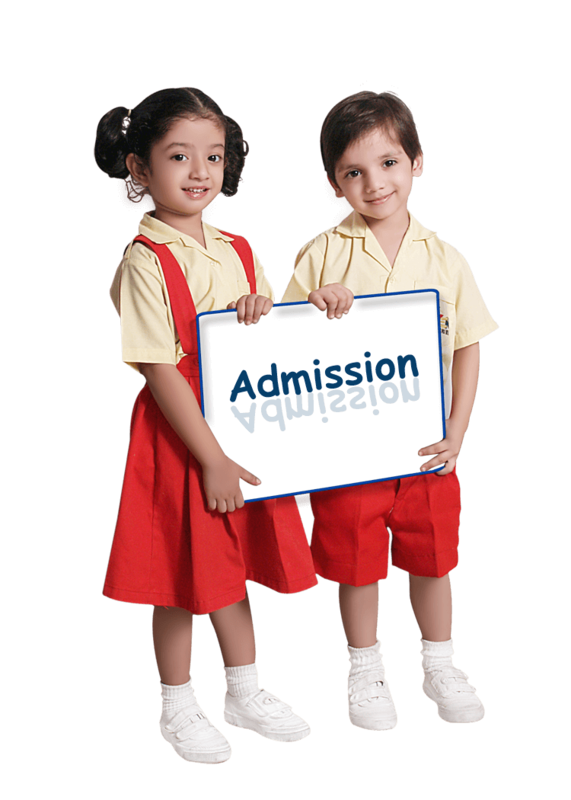 The main purpose of this module is to maintain the Student Admission process .here admin can save all the records of the student.so that the records may be viewed in future. This module helps to manage records of student admitted in the schools, search the details of the student by register number, maintain the records of Leaving Certificate, Attendance Details, and promote the student in the next year after completing final exam. 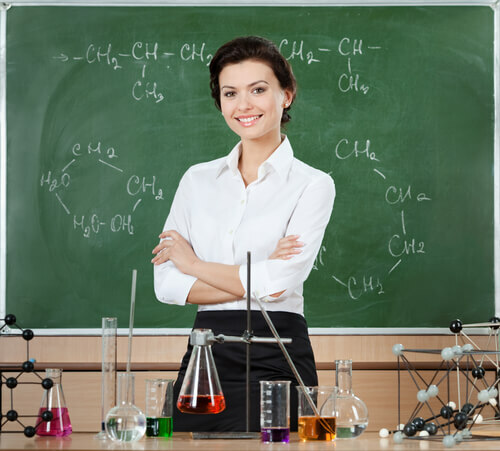 The purpose of this module to add the records of the laboratory classes of the school. 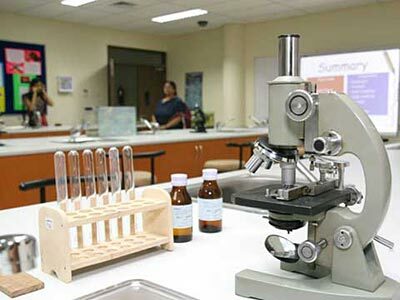 it also handles the attendance of the Laboratory class. 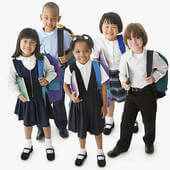 This module manages all the information of School teachers and staff. it also handles the Leave Details, Pay Roll Details, Attendance Details etc. This module stored all information of the books available in the library. 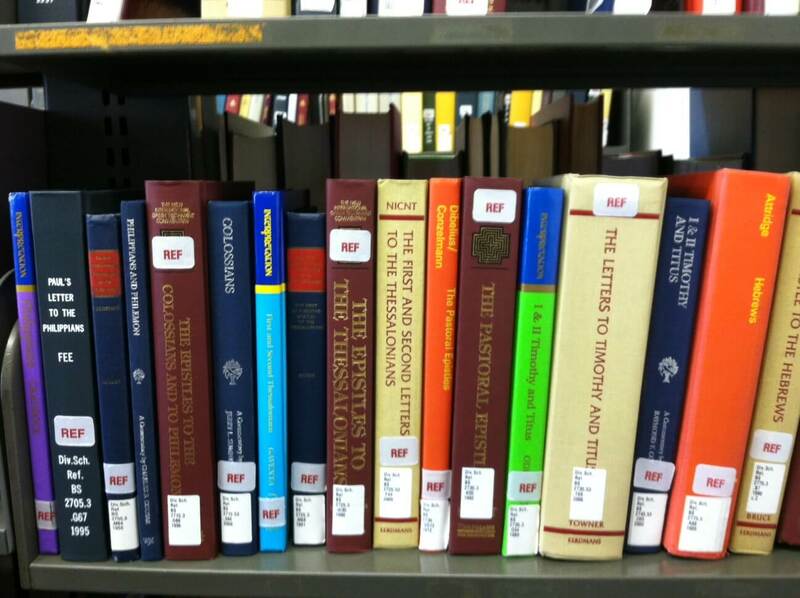 It also handles the details of the Book issue details to the student, Book Reissue Details, Book return details etc.